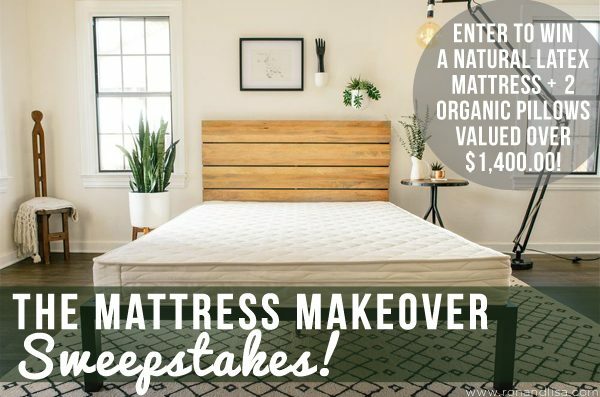 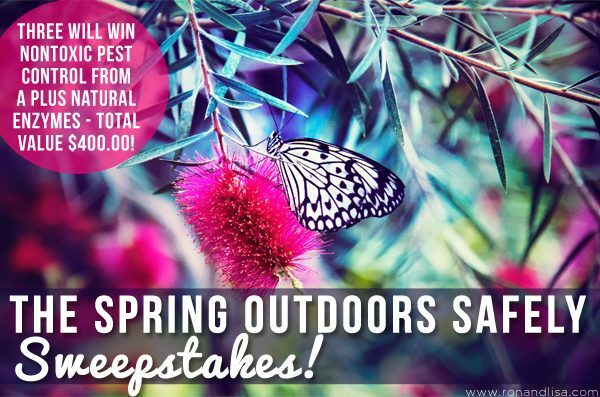 The Spring Outdoors Safely Sweepstakes! 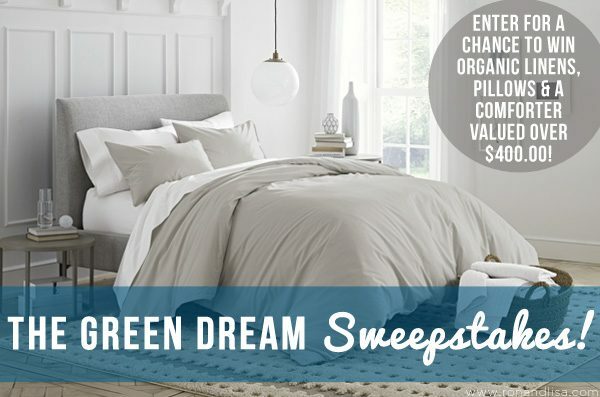 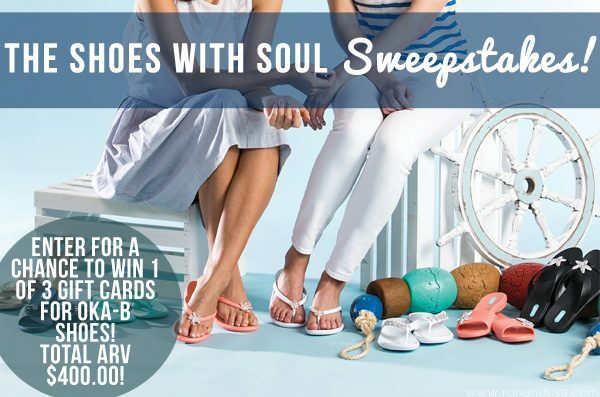 The Shoes with Soul Sweepstakes! 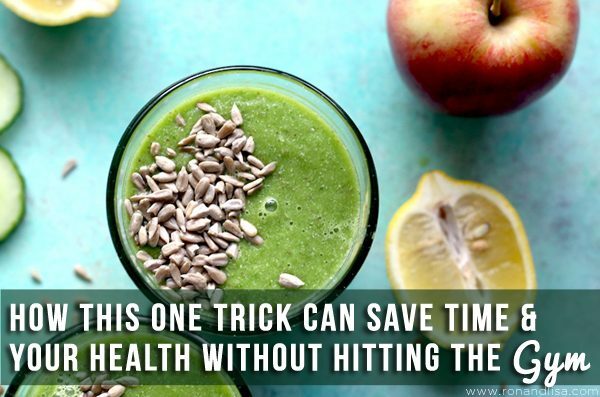 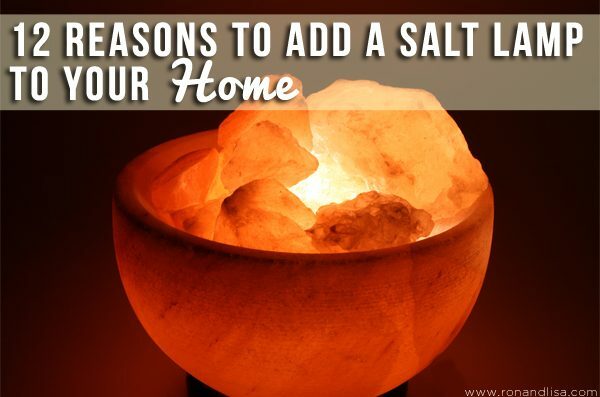 Shocking Things You Once Thought Were Good for You!